Art is in the air! The stylish Three on Canton restaurant at Gateway Hotel presents an elegant French Art de Vivre High Tea Set from 1 May to 30 June 2016. 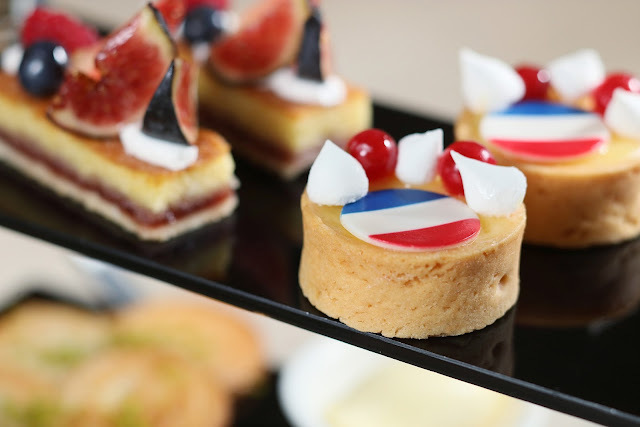 Delight in the taste of France with a chic array of savoury and sweet treats, accompanied by Mumm Champagne or floral teas. 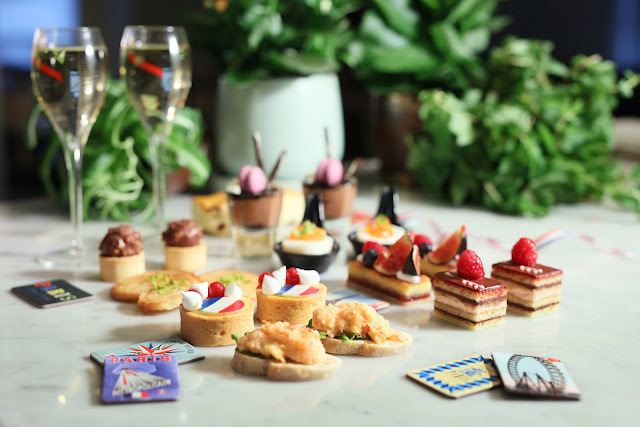 The three-tiered tea set features nine chef-crafted treats. Petite savoury delights include Baby lobster salad on brioche and Foie gras parfait with hazelnut. Scallop mousse with plum jelly is made from jumbo Hokkaido scallop and molecular gastronomy techniques to create a flavourful foam and cold fruit jelly. Delicious sweets crafted by our in-house pastry chefs include Baileys chocolate mousse cup, Fresh fruit almond cream cake, French palmier and Raisin butter scone. An exquisite Lemon meringue tart combines sweet and sour zest and is delicately topped with a French flag, fresh berries and meringue swirls. Another creative gourmet artwork is the Raspberry opera cake, which balances the espresso-infused richness of tradional opera cake with fresh raspberries and raspberry cream. The stylish French Art de Vivre High Tea Set will whisk you away to France for an afternoon of indulgence. It can be enjoyed in Three on Canton or Be on Canton terrace for an alfresco setting. 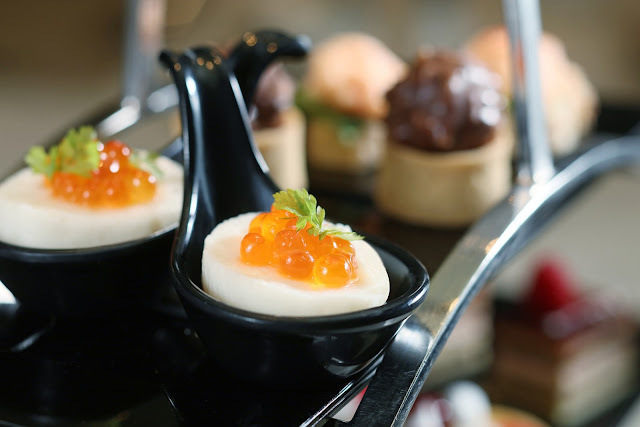 Priced at HK$488* for two persons, the tea set comes with two glasses of Mumm Champagne, selected cocktail or mocktail, or two cups of floral tea.